Lots of prospective buyers who want to buy a plot in a residential housing project always remain in chase of a productive residential plot to invest their hard earned money that should benefit them in the long run. 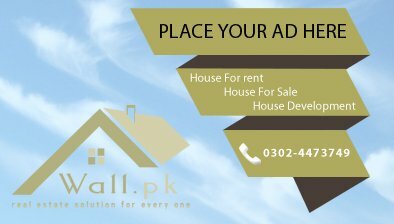 On the other hand people who want to built their dream home after buying the appropriate plot according to their demand. 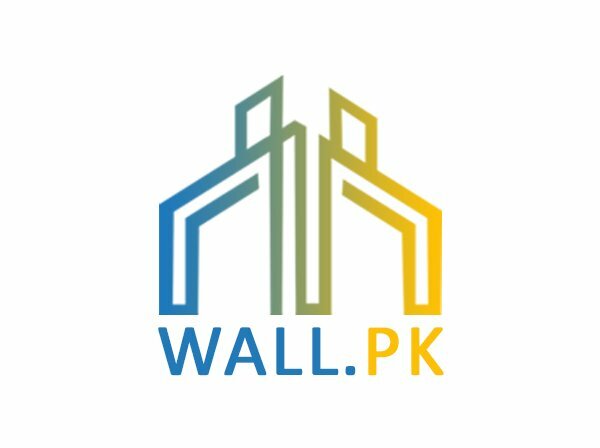 Wall.pk, which is Pakistan’s leading real estate web portal, provides those prospective buyers who want to purchase residential plot can post information regarding which kind of residential plot in which city, size, location, and price they want. Then the potential buyer can find its desired plot from our up to date archive or a particular seller who has the plot according to the mentioned information can also directly contact the buyer and their deal can be materialize in association with our portal.